Battle of the Bands returns! 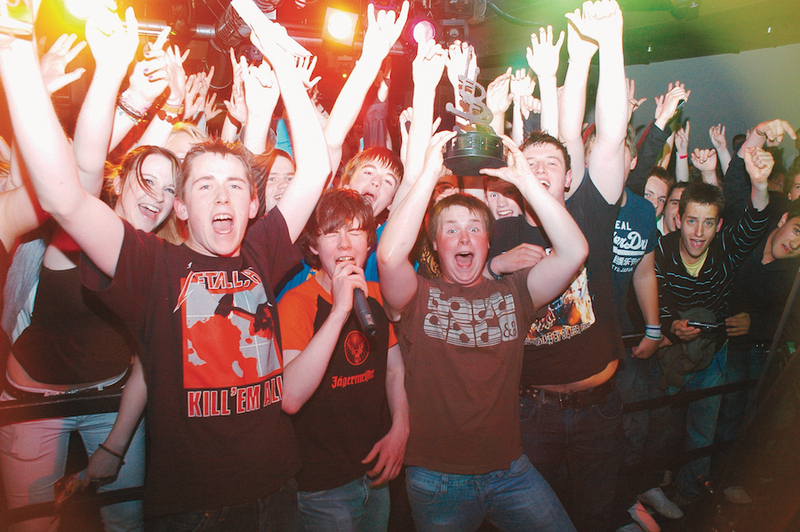 Battle of the Bands last took place in 2008, with local boys Chugg taking home the much coveted trophy. Calling all bands/musicians — Battle of the Bands is set for a much-anticipated return, over ten years since the competition last took place. This week’s The Orcadian — out today, Thursday — comes with the announcement that the newspaper has joined forces with The Sound Archive and Orkney Live Wire (OLW) to resurrect the competition, which last took place in 2008. Bands are being encouraged to register now, before the deadline on January 11, 2019. The heats and final of the competition will take place in mid-March, mirroring the format of the previously hugely successful events, which took place in Fusion. For full details on how to register and the format of the competition, pick up a copy of this week’s The Orcadian.